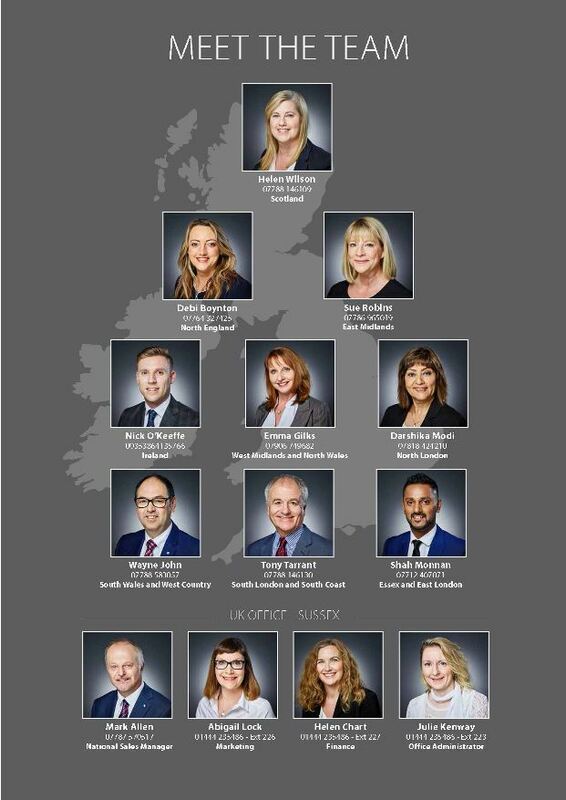 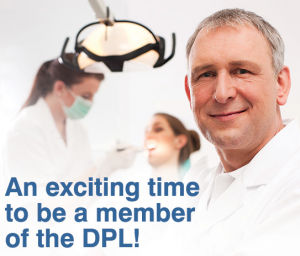 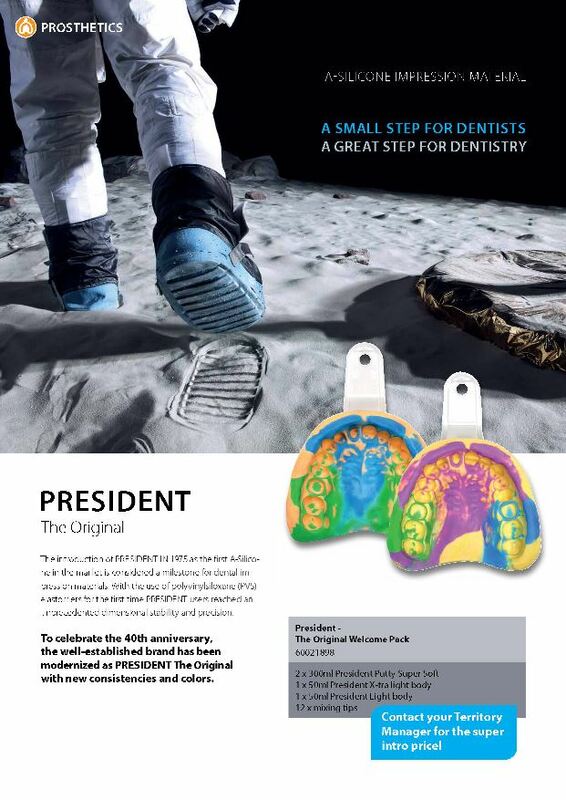 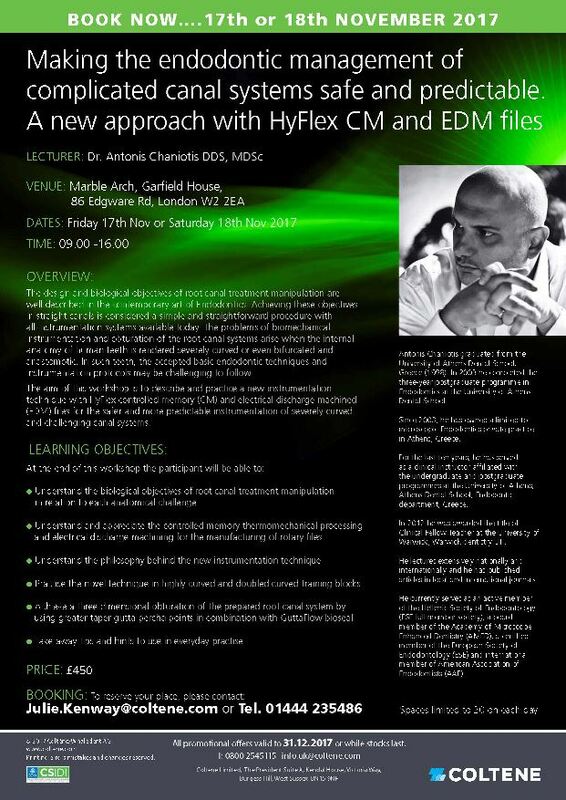 Further exciting improvements to your membership benefits from The Dental Directory. 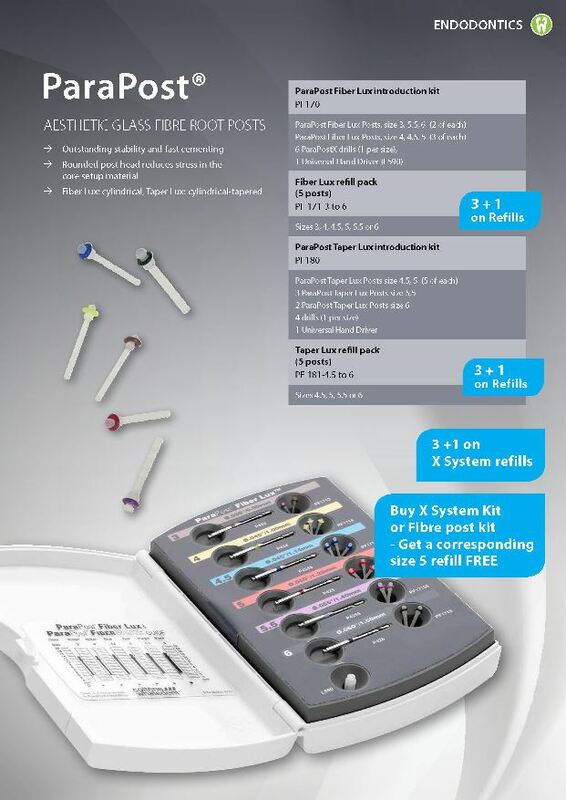 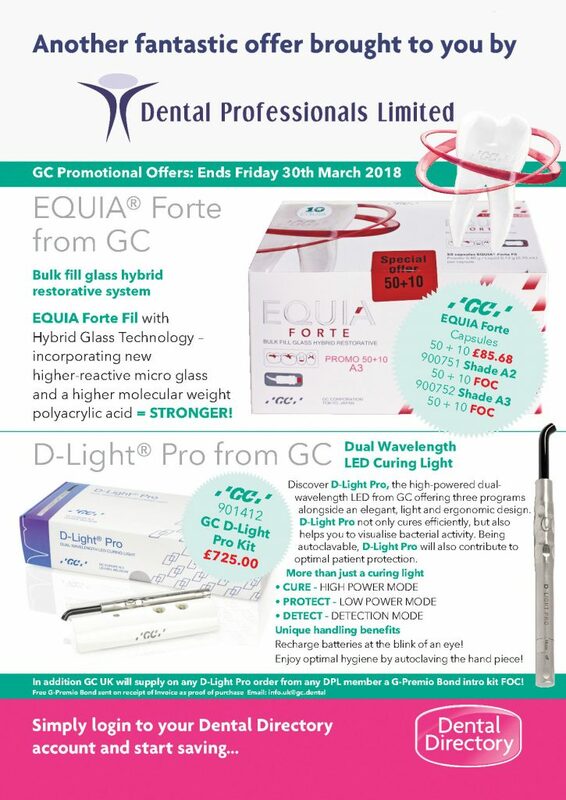 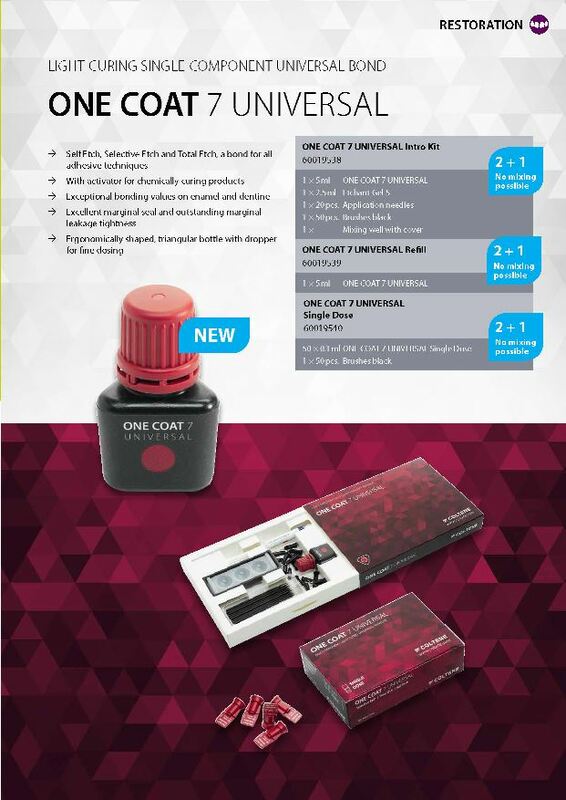 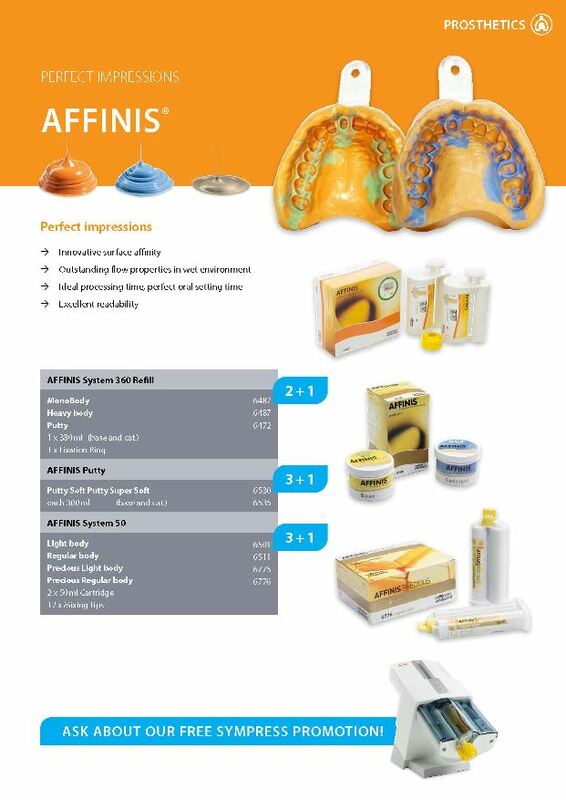 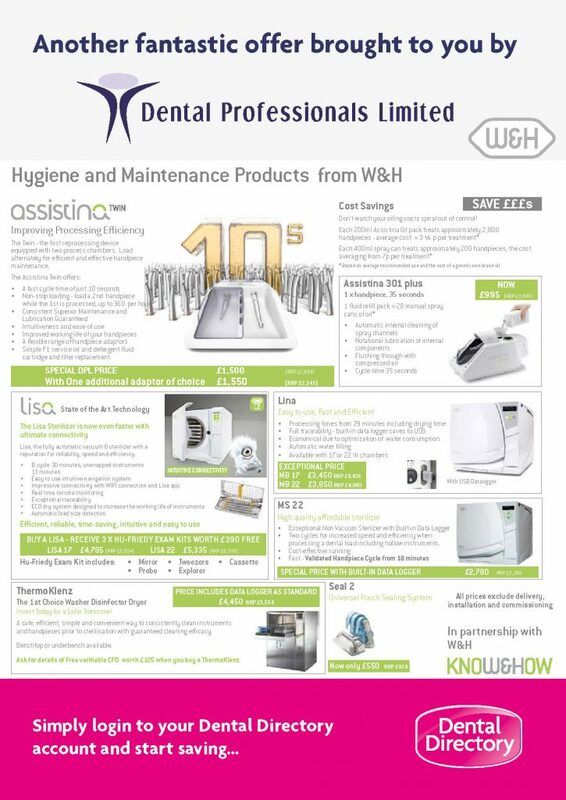 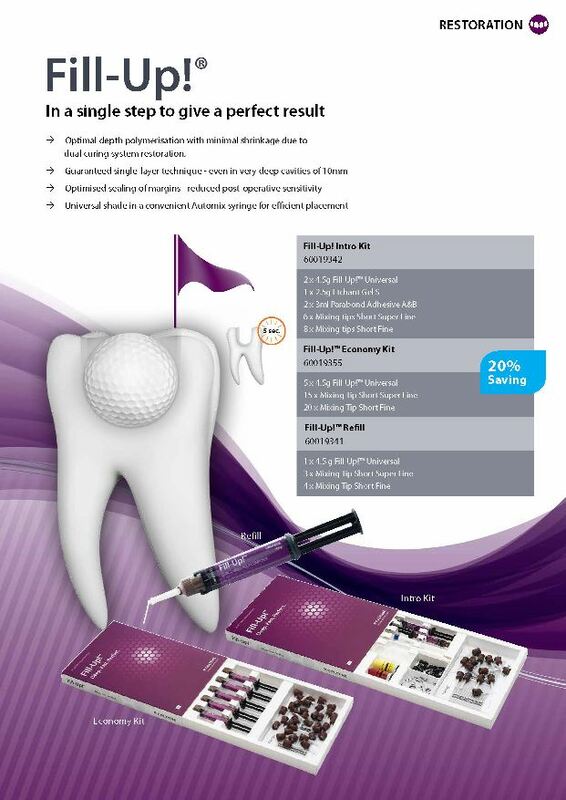 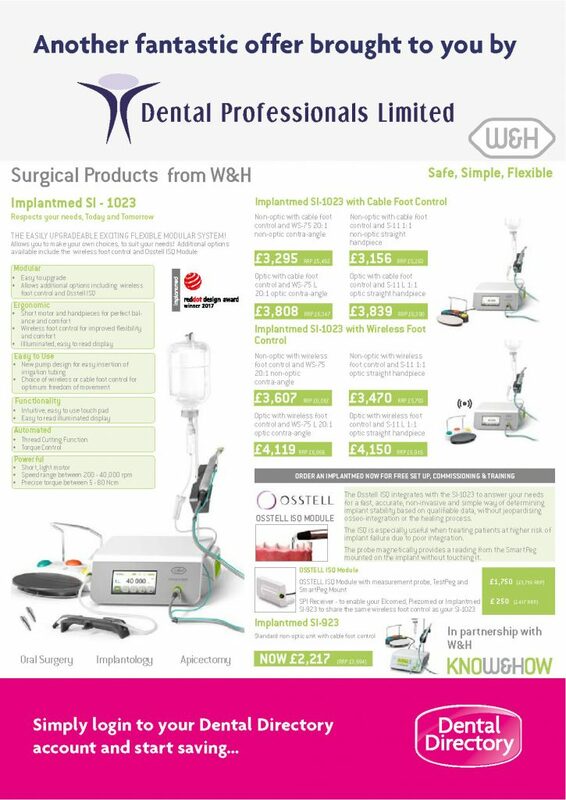 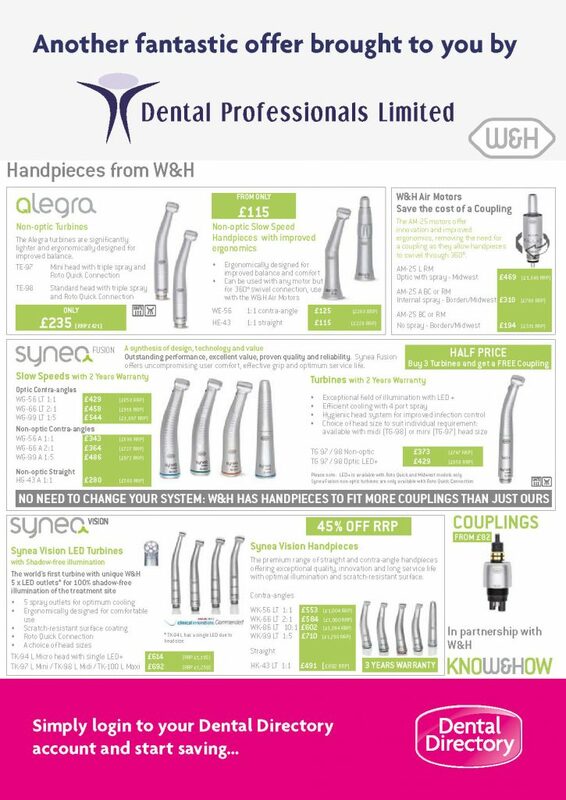 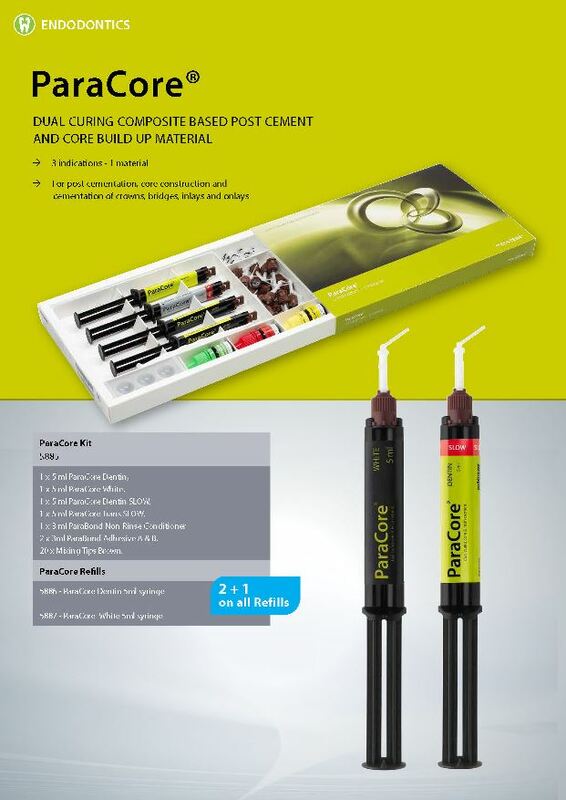 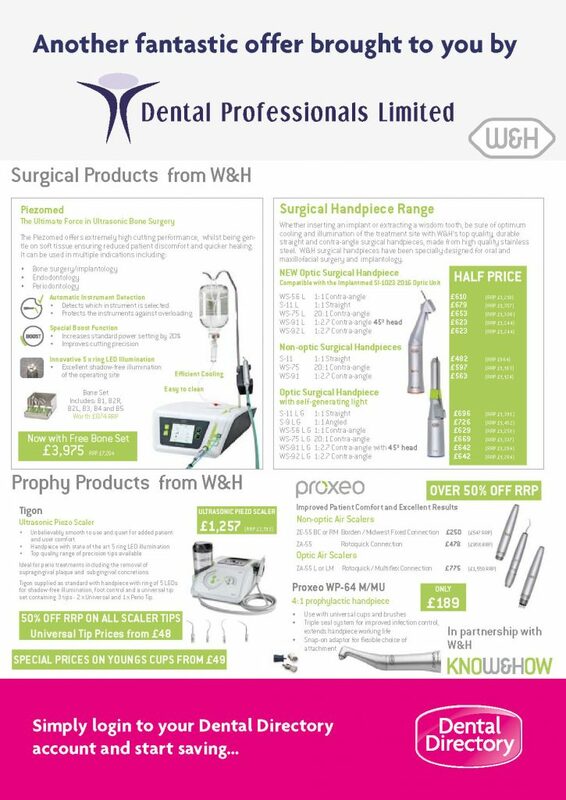 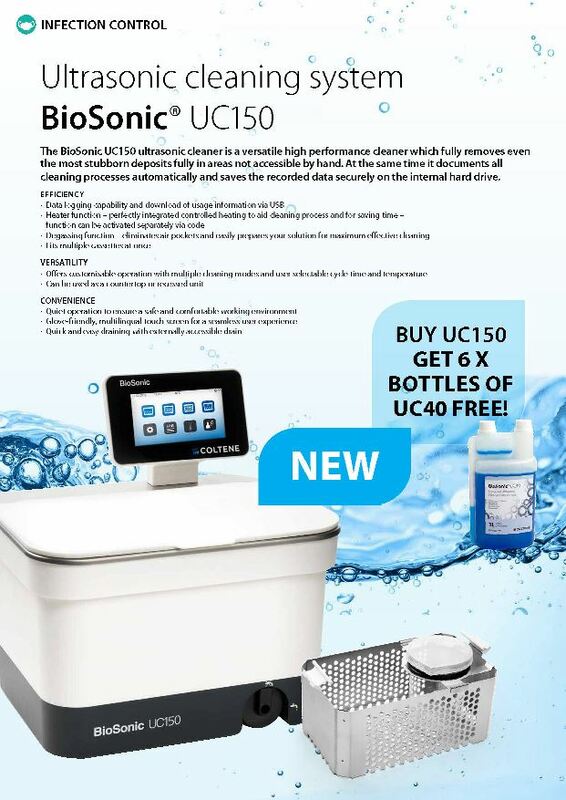 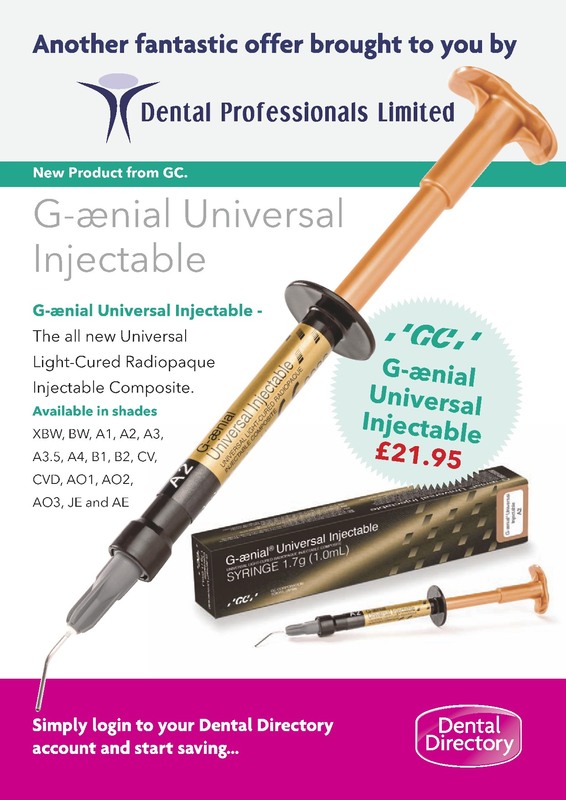 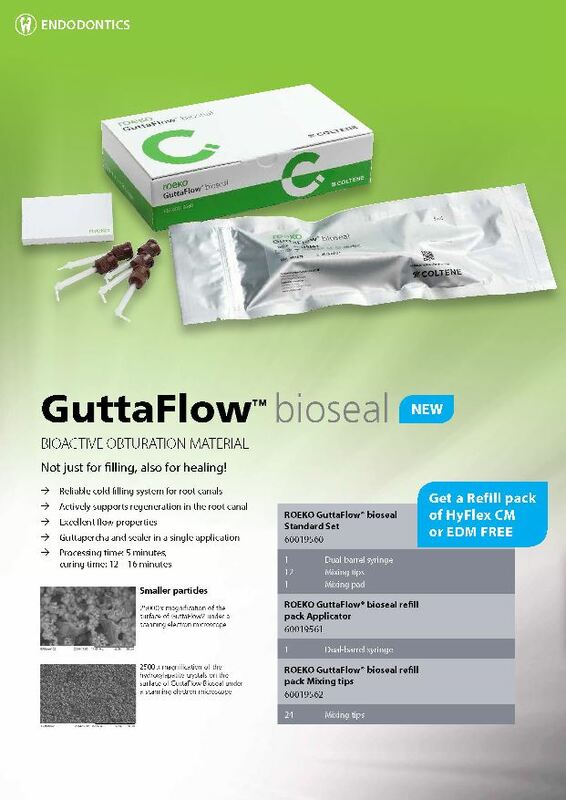 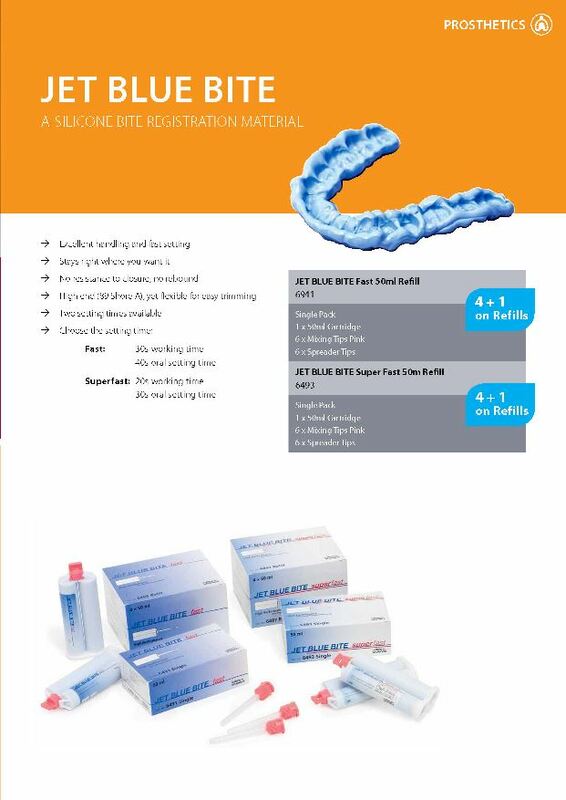 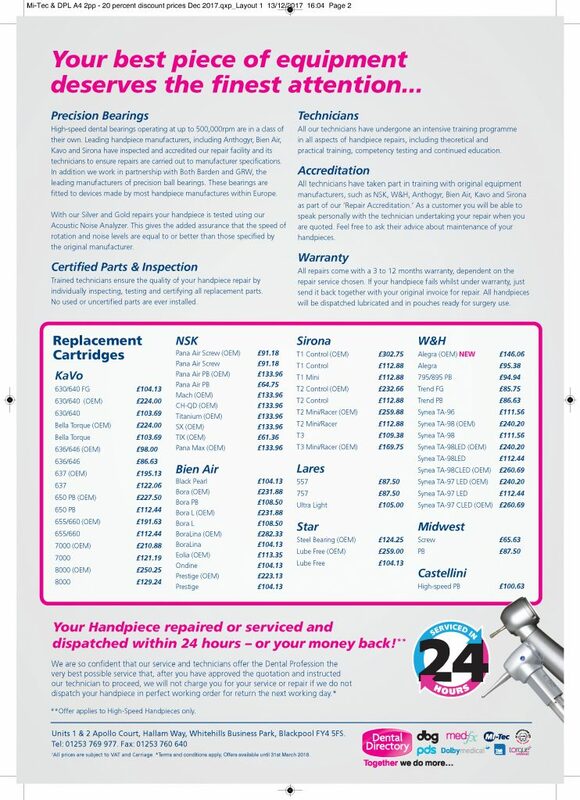 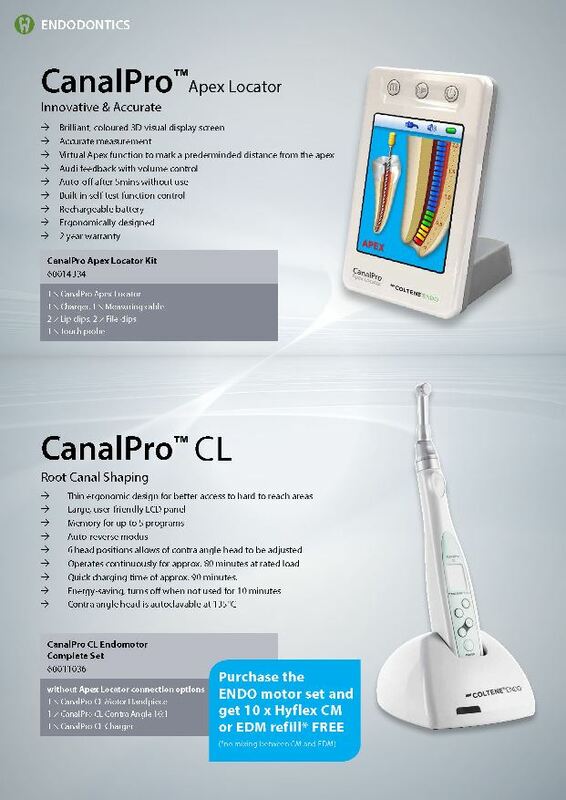 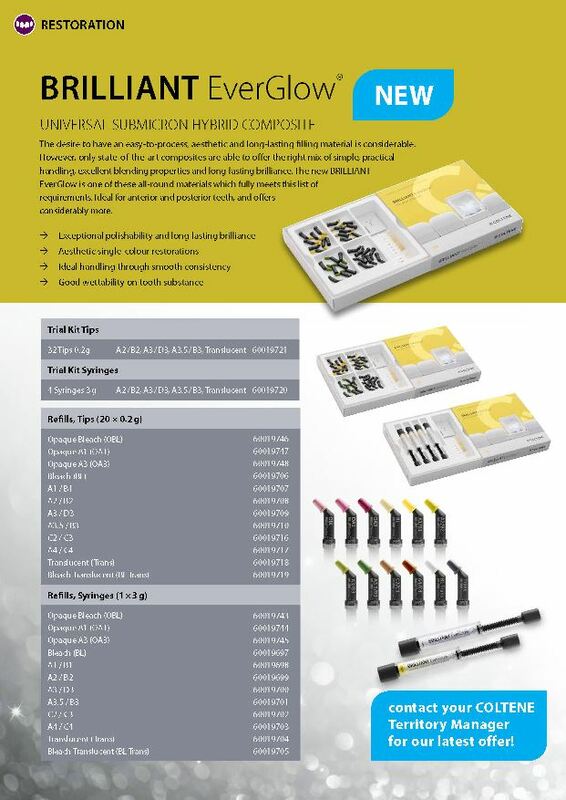 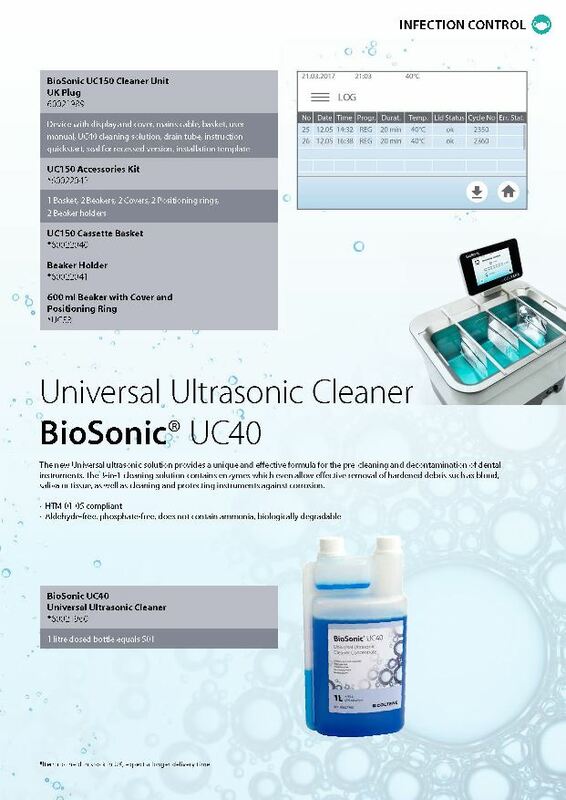 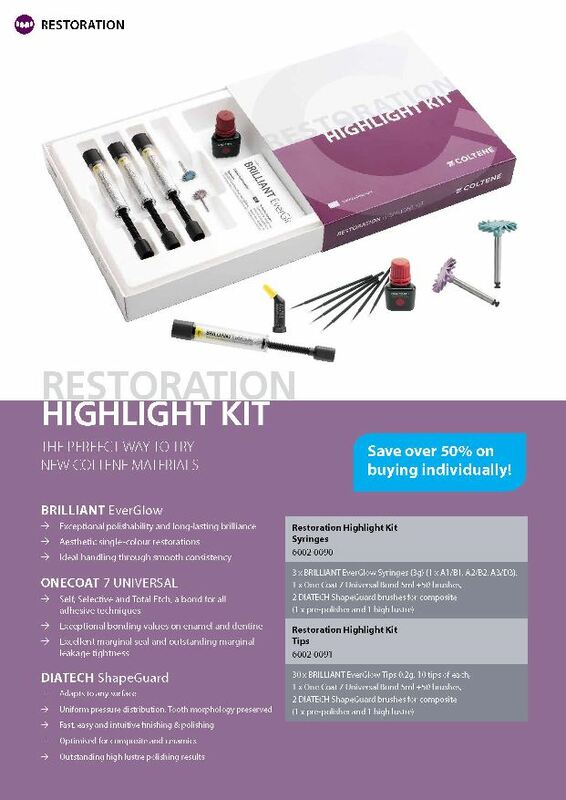 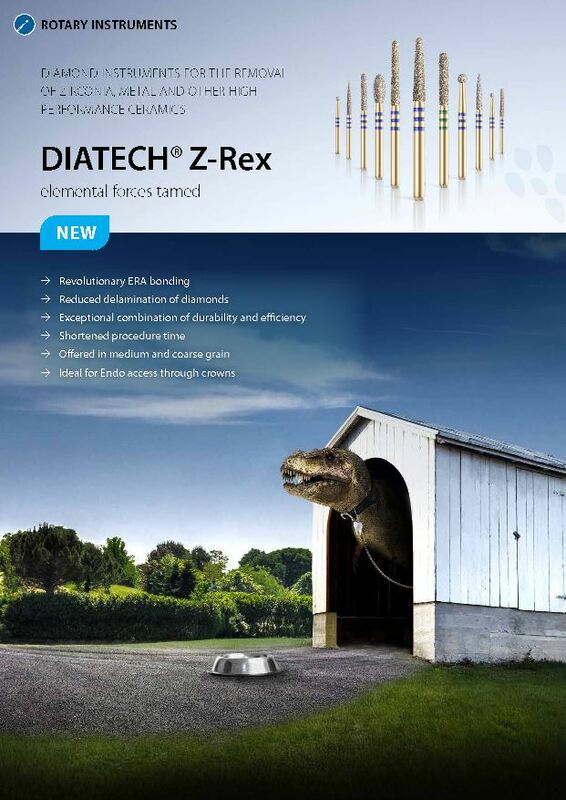 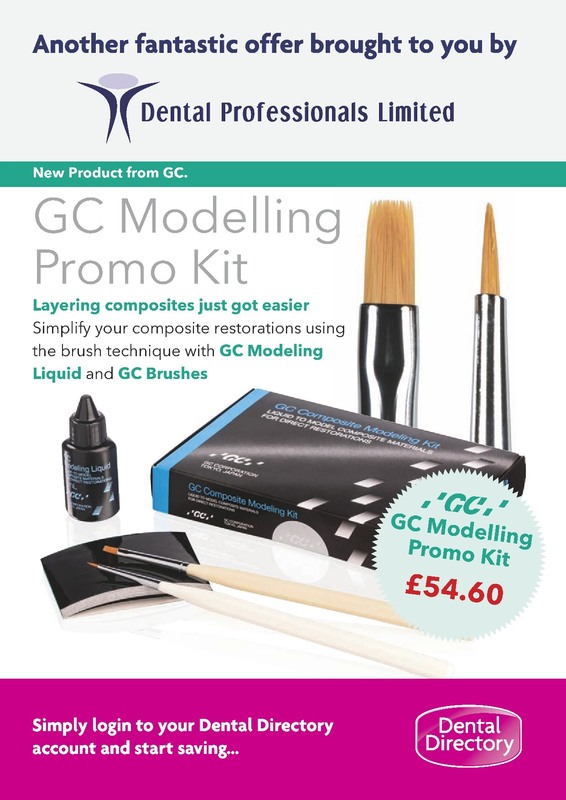 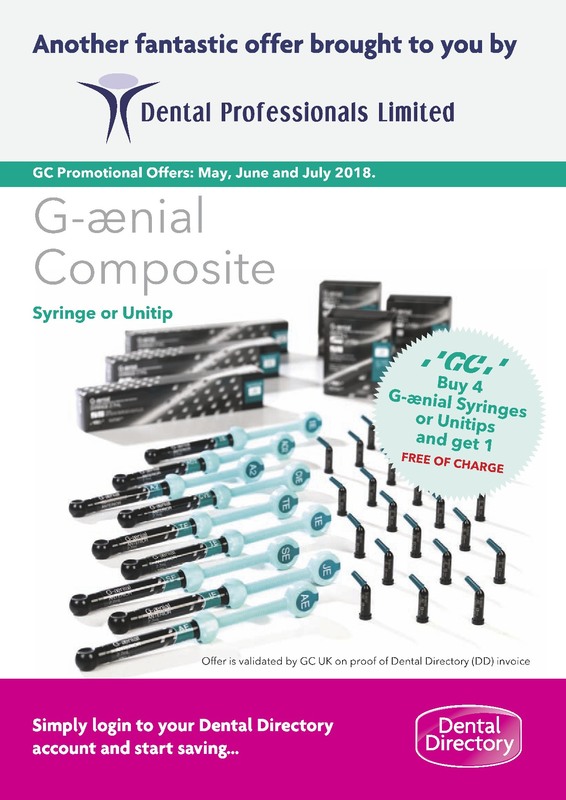 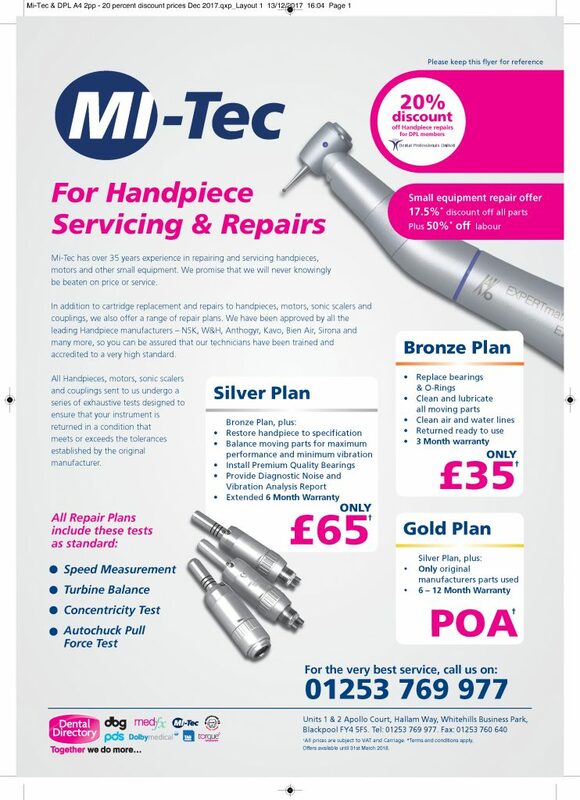 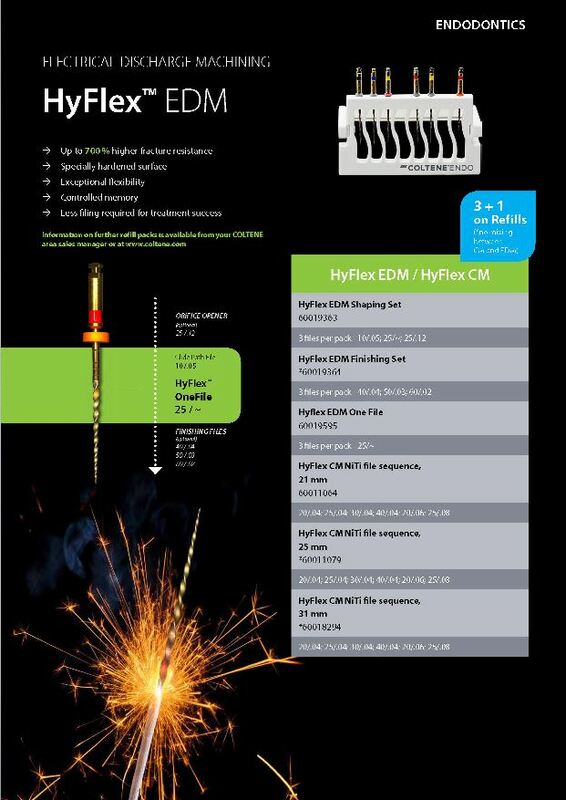 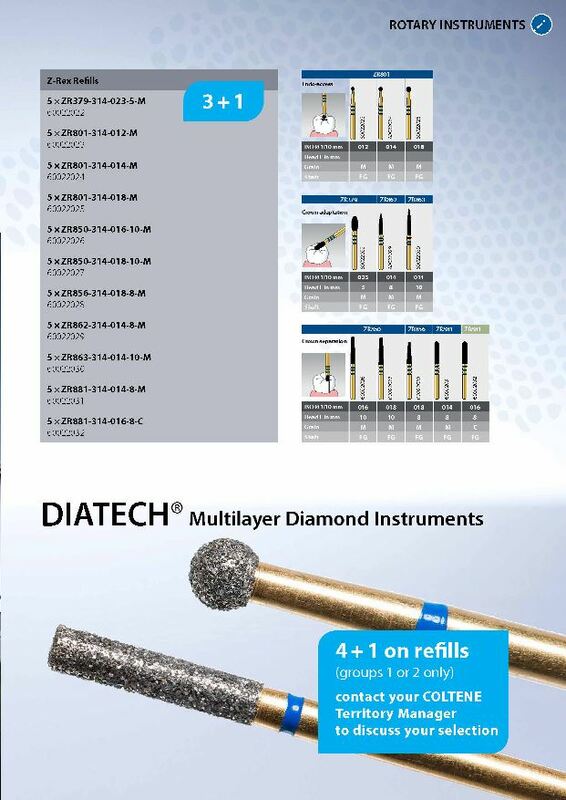 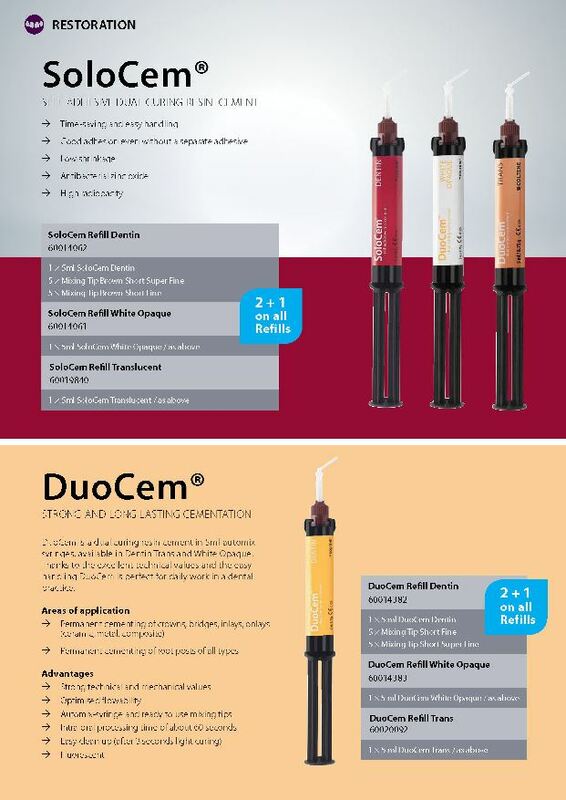 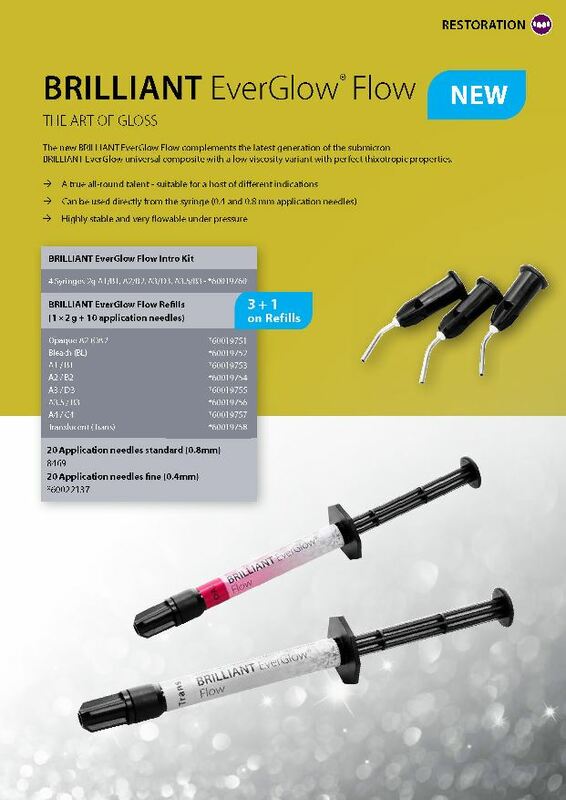 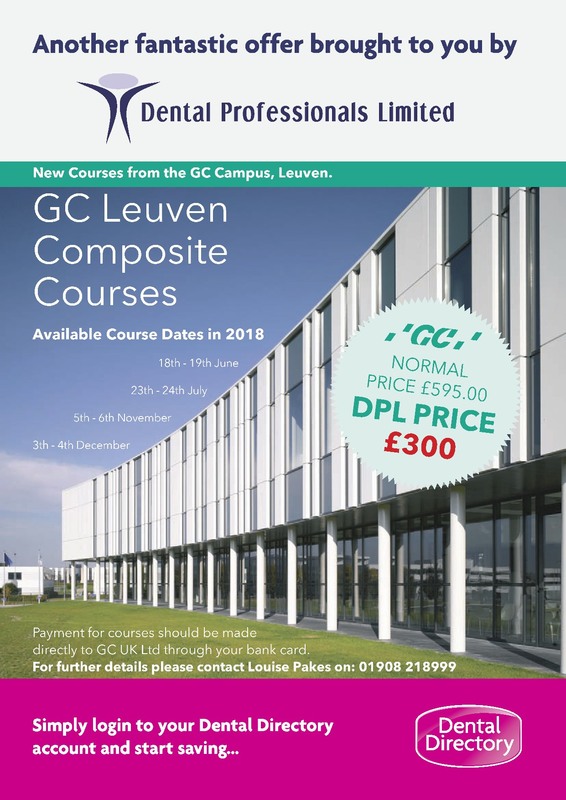 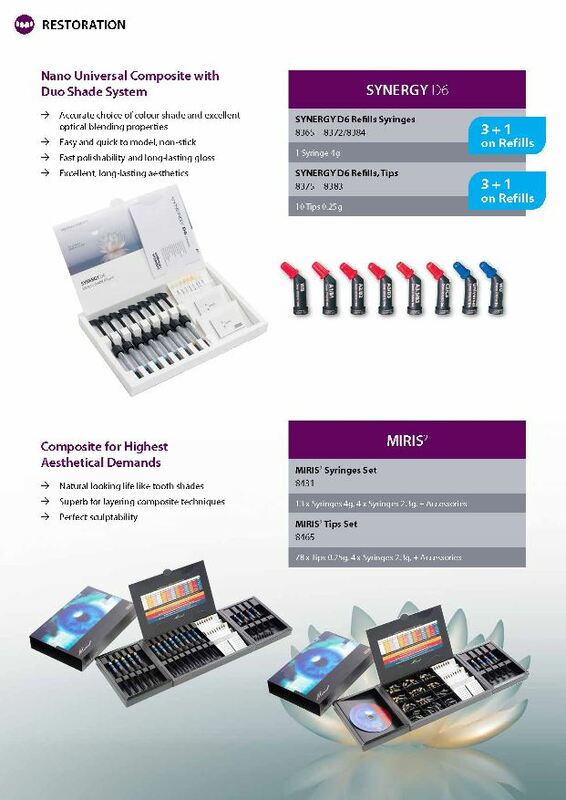 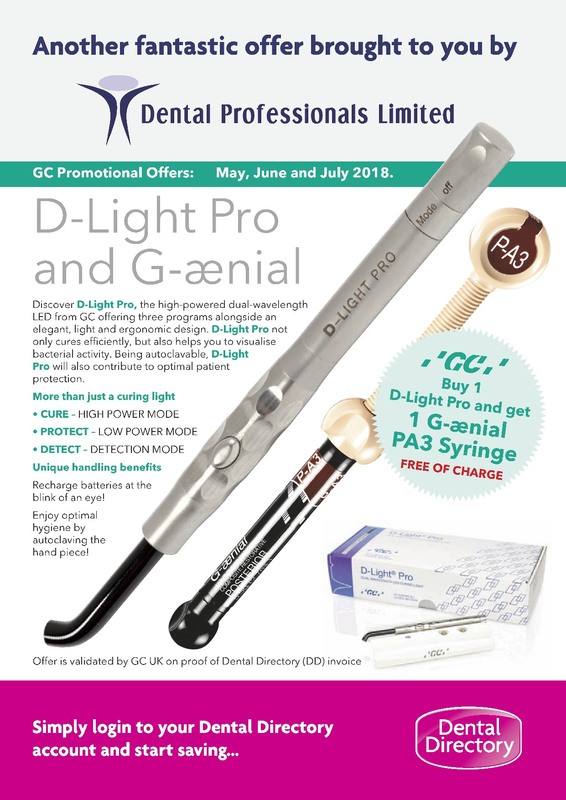 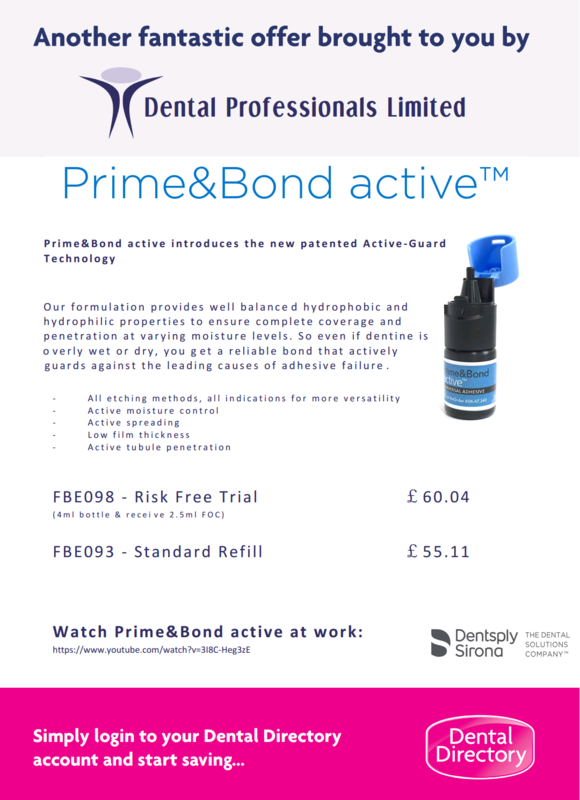 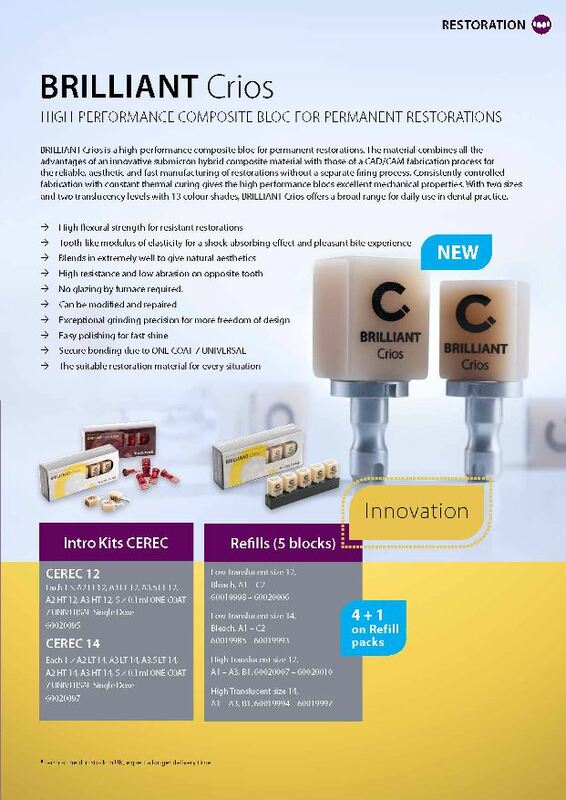 Look at these fantastic special offers from UnoDent, W&H, Coltene and many more products from the Dental Directory for all DPL Members. 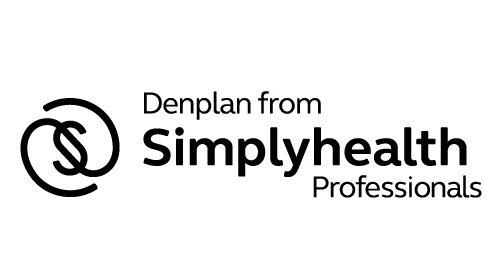 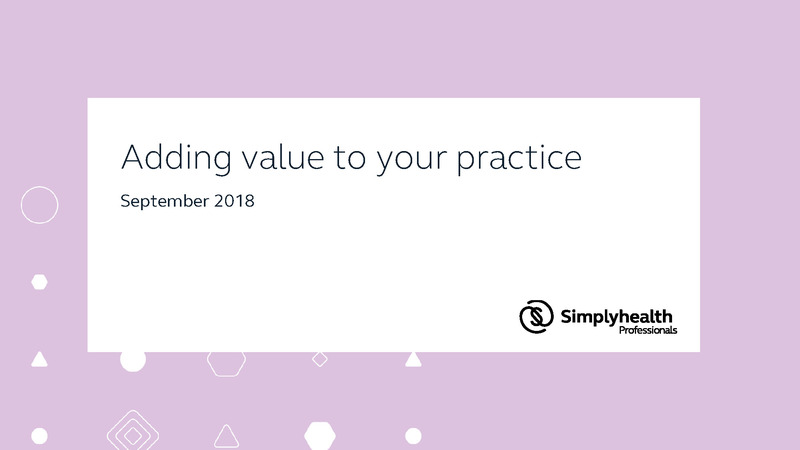 Simplyhealth Professionals Membership: What’s in it for your practice? 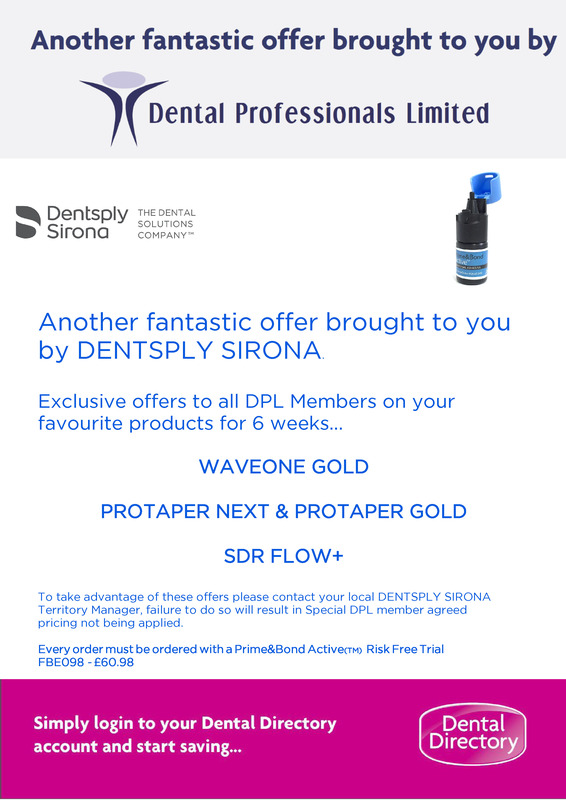 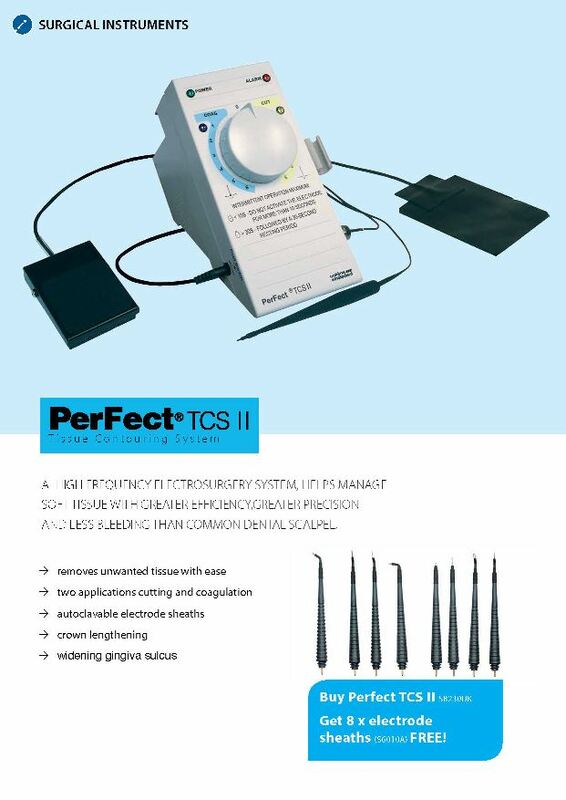 Especially as you are a member of Dental Professionals Ltd.